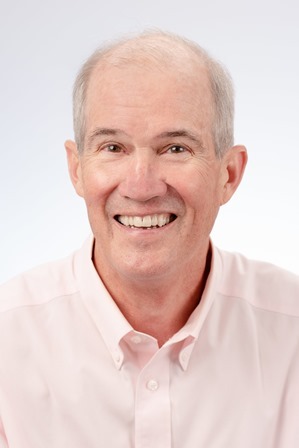 Karl F. Hempel, M.D., has been a private practice family medicine physician in Tallahassee, Florida since 1980. Board certified in Family Medicine, Dr. Hempel cares for all ages, including infants, emphasizing preventive medicine in his practice. Click here to check out Dr. Hempel’s Health Gazette!